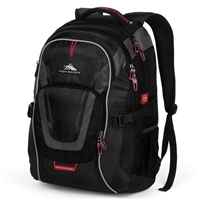 High Sierra wheeled and non-wheeled backpacks in a variety of colors and sizes. High Sierra. Adventure This Way. 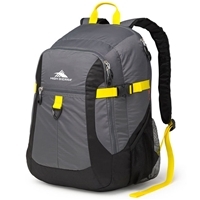 Looking for the perfect High Sierra Backpack? Please don't hesitate to contact us, and we'll find it for you!